A Cloud Vision 2020 survey conducted by LogicMonitor predicts that 83 percent of the enterprise workload will be on the cloud by 2020. With all the potential that cloud platforms have to offer, business executives are making the move from traditional IT to cloud computing. 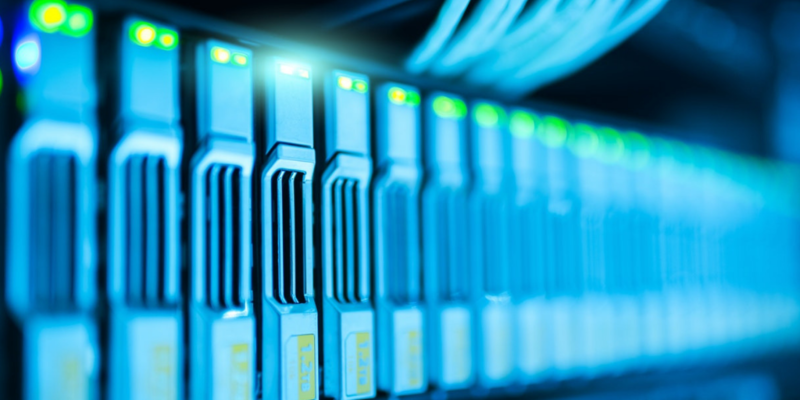 If the core of your business doesn’t focus on data centers, then why are you allocating all your time, money and resources towards their upkeep? 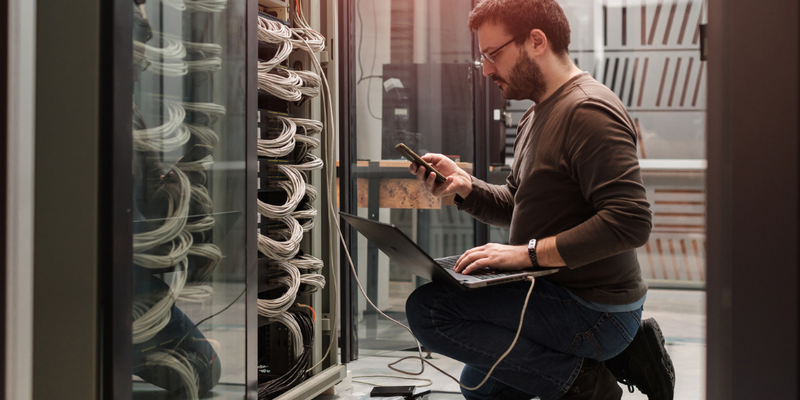 As different IT systems and new technologies emerge, selecting the right types of cloud services and trusted provider has become critical to long-term success. On February 28, a simple typo from Amazon Web Services stalled roughly 150,000 sites for hours, hobbling countless companies around the world. The mishap hit brands like Airbnb, Business Insider, Expedia, News Corp, and many other major global companies, stalling productivity for those businesses as well as all those who rely on their services. To say the least, it was a rough day for AWS and the many, many organizations its services touch. 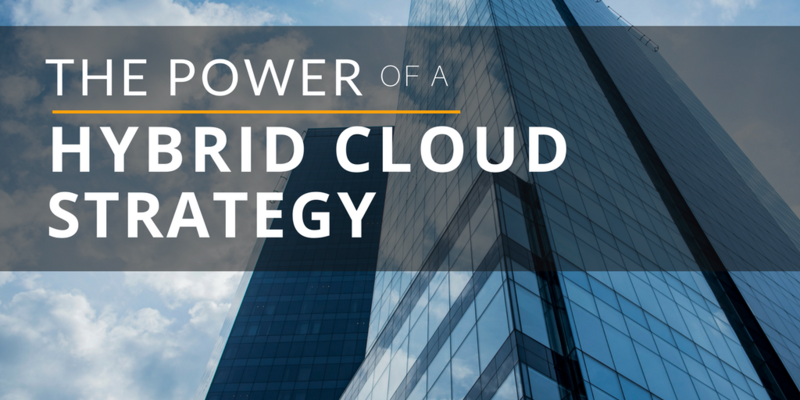 The positive impact of the cloud on the day-to-day business processes cannot be overstated. This technology transformation has completely changed how we do business, whether you’re in customer service, marketing, human resources, finance, etc. There is no corporate department the cloud has not touched in a meaningful way and IT is no exception. Recent research from Accenture shows that 67% of CIOs want to position IT as a strategic asset that will help the business grow through the use of innovative technology, products or processes. But unfortunately, many IT operating models that were built around cost management cannot sufficiently support the agility, change and innovation needed for a growth-oriented agenda. 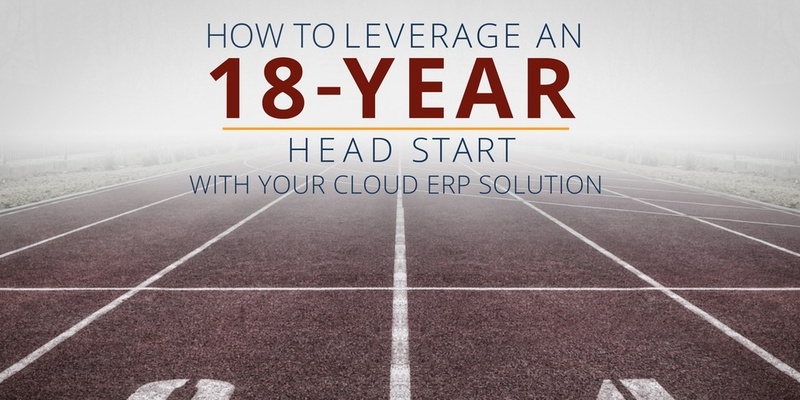 Quick question for you: How quickly and easily can your company’s ERP system scale as your business grows? The needs of a business will change and evolve as it grows, and you want an ERP solution that will not only seamlessly grow with your organization but also help fuel that growth. 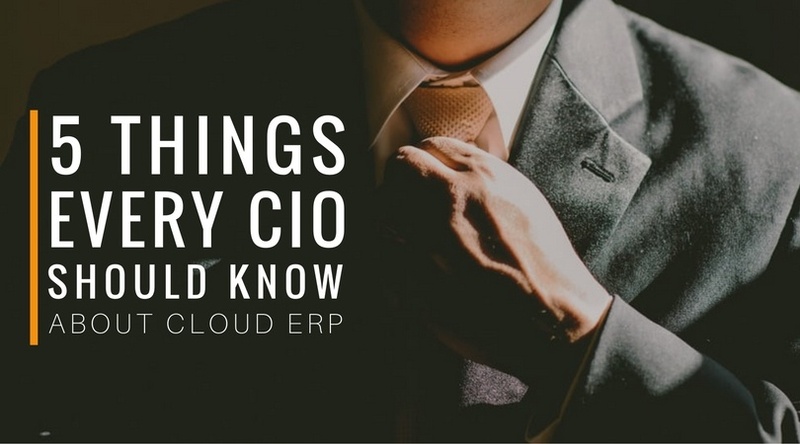 Your business relies on ERP, and the future of ERP (and other enterprise applications) is in the cloud. But navigating a path to the cloud can be tricky. These days, every technology vendor is a “cloud solutions provider” and every solution they offer is a “cloud solution,” even when it’s not. Case in point, Microsoft Dynamics 365. Announced a few months ago, Dynamics 365 is Microsoft’s answer to NetSuite, Workday, and other cloud-native enterprise applications. Hey You! 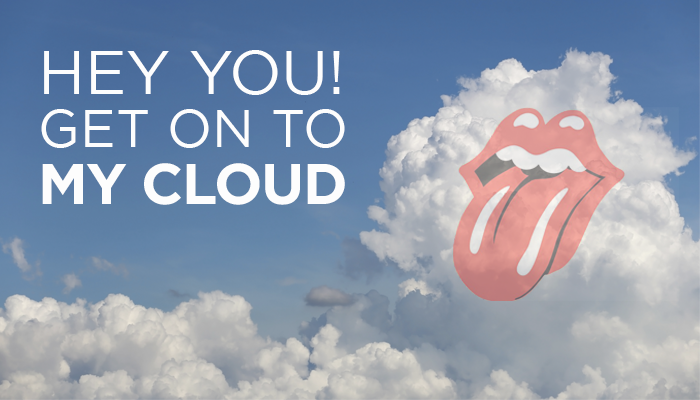 Get On To My Cloud! Ah yes. Mick! The Stones! 1965! Get Off of My Cloud is a classic, but the foresight they had is incredible—to see the Private Cloud that far in advance! Ok, ok, so this blog post is not about a history of the Stones, but the reference is there. There was no cloud computing in 1965. Well, there’s actually an interesting document from March 30, 1965 where Western Union, of all companies, mapped out a strategic plan that is effectively Cloud computing. What could have been. So, let’s fast forward and start talking about the Cloud. A lot has changed over those years. 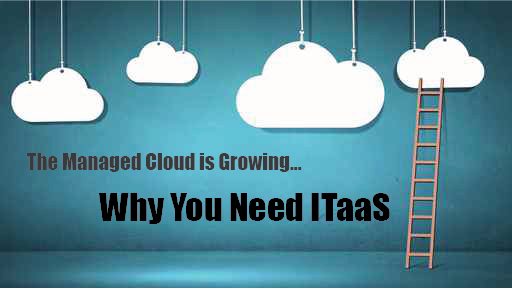 There are many versions of Cloud solutions to be considered. It isn’t a ‘one size fits all’ approach, and folks should understand that. 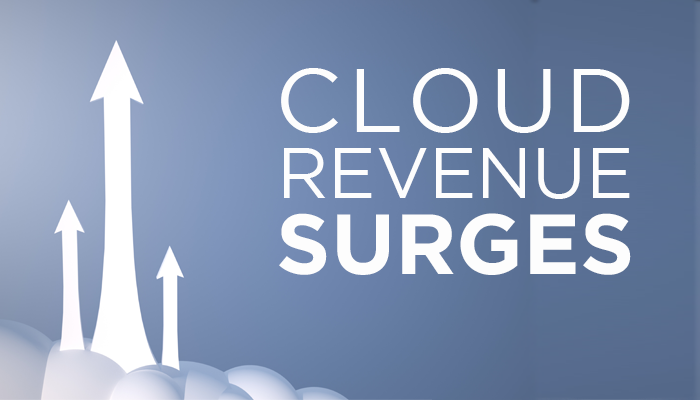 Did you hear cloud revenue in 2015 hit an all-time high? Yup, no surprise there, but after Q4 and year-long financials were reported it turns out that investments in cloud projects hit an all-time high. It’s not a huge surprise because, let’s face it, we’re all engulfed in the rise and hype of migrating to the cloud. While it’s no surprise, the numbers are actually very significant. IBM released its annual revenue numbers for 2015 and, sadly, reported a slowdown in overall revenue—their revenue went down 12%. Ouch. What’s very telling, though, is that their total cloud revenue actually GREW 43%. Their cloud-as-a-service revenue? That grew 50%. 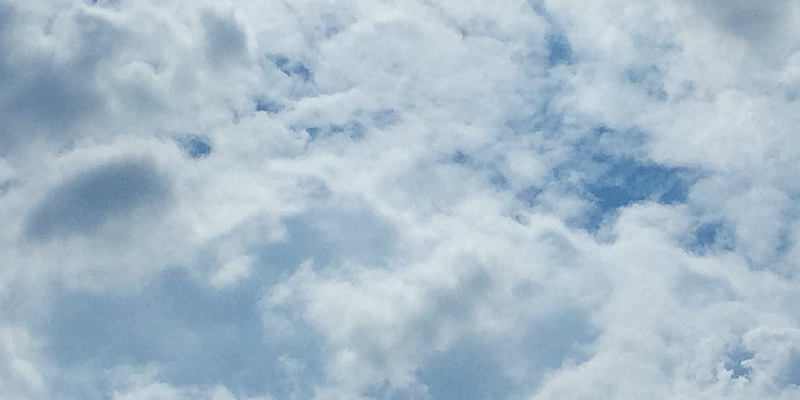 We are drowning in the buzz surrounding “The Cloud,” but cloud computing has proved to be more than a passing trend as business leaders continue to stay focused on making the investment to move business-critical apps into the cloud.